In a July 15, 2017 investigative report by the Spotlight team at the Boston Globe, details emerged about dysfunction and sub-standard care at the Manchester VA Medical Center. According to the Globe article, doctors have almost no say in how the hospital is run. They lack tools to do their jobs and witness chronic shortcomings in patient care. Of the four top hospital administrators, only one is a doctor. The VA doctors allege the administrators are solely concerned with performance ratings. They claim that the roughly 25,000 veterans who go to Manchester VA hospital each year for outpatient care and day surgery are not being properly treated. Fortunately, some medical providers at the Manchester VA spoke up about conditions at the hospital. They then contacted members of New Hampshire’s congressional delegation to express their concern. Three years after the CNN article that led to the Secretary of Veterans Affair’s resignation, the head administrators at New Hampshire’s veterans hospital have been removed in what is being described as a “shake-up” to improve conditions at the healthcare facility. The Manchester VA injury attorneys at Manning & Zimmerman Law hope the publication of the Globe article will spur necessary changes to improve the medical care veterans receive at the Manchester VA hospital. Only time will tell. It is imperative that this broken system be repaired for the sake of those who have served in our military. Our veterans must receive the quality care they deserve and to which they are entitled. 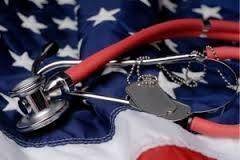 Have you or a loved one have received sub-standard medical care at a veterans hospital? If so, it is essential that you have competent legal representation from the onset of your case through litigation. You should make sure to hire an attorney who is familiar with the Federal Tort Claims Act (FTCA) as these cases have different procedures and timing requirements than typical medical malpractice claims. Moreover, in FTCA cases, attorneys’ fees are limited to 20% or 25% (depending on when the case resolves). No attorney should be requesting a greater fee from you. At Manning & Zimmerman we have been handling FTCA claims for years, including claims against the VA system. 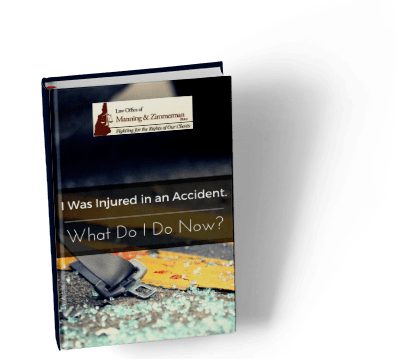 For a free consultation, contact the Manchester VA injury attorneys at the Law Office of Manning & Zimmerman at (603) 239-2489. You may also complete a request for a consultation on our website, or send us an email.